My background is in education. I worked initially at schools in Leicestershire and eventually became a Deputy Headteacher at a school in a London Borough. In 1996 I was appointed Headteacher at Herschel and left the school in 2009. 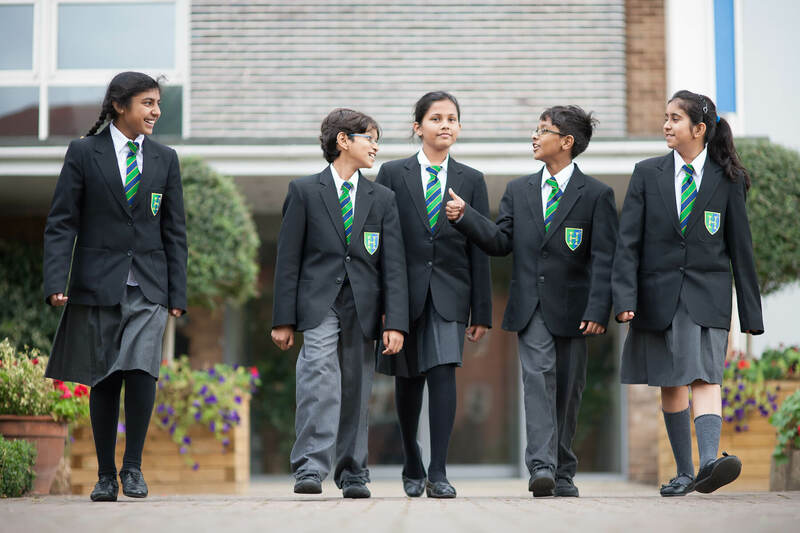 I have retained my links with Slough working as Head of School Improvement for Cambridge Education from 2012 to 2016. I was also Chair of Governors at Haybrook College from 2010 to 2014 and Chair of James Elliman School from 2012 to 2014. As a member of the Schelwood Trust, I am fortunate that I have a wealth of knowledge not only about both Herschel Grammar School and Beechwood School but I have skills in a number of areas including finance and budgeting, HR and personnel, safeguarding, pupil voice, pastoral support, school improvement planning, school inspection and dealing with Ofsted. In my free time, I enjoy sailing and spending time with my family.